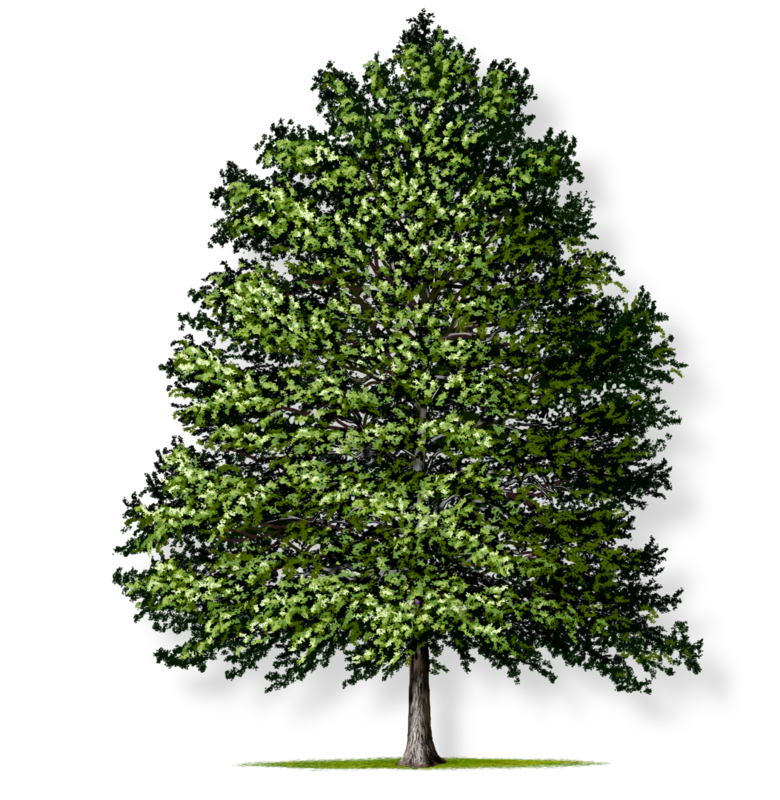 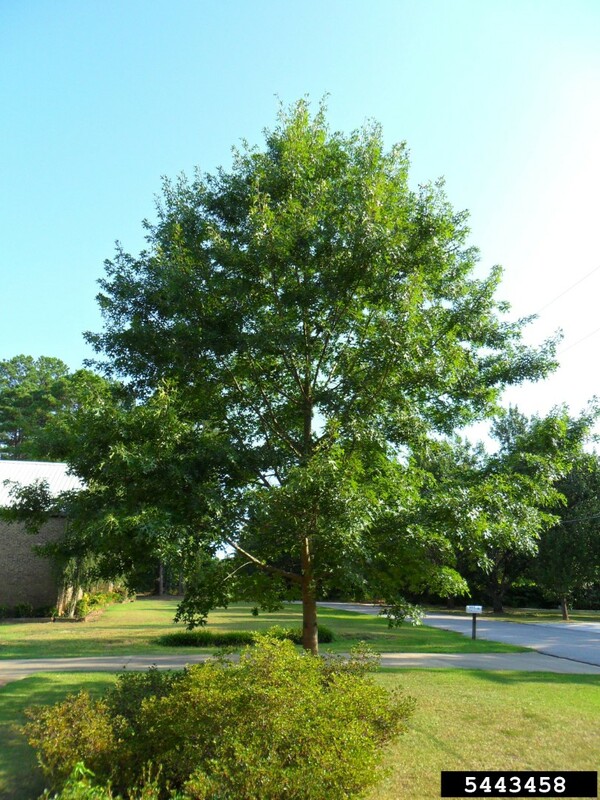 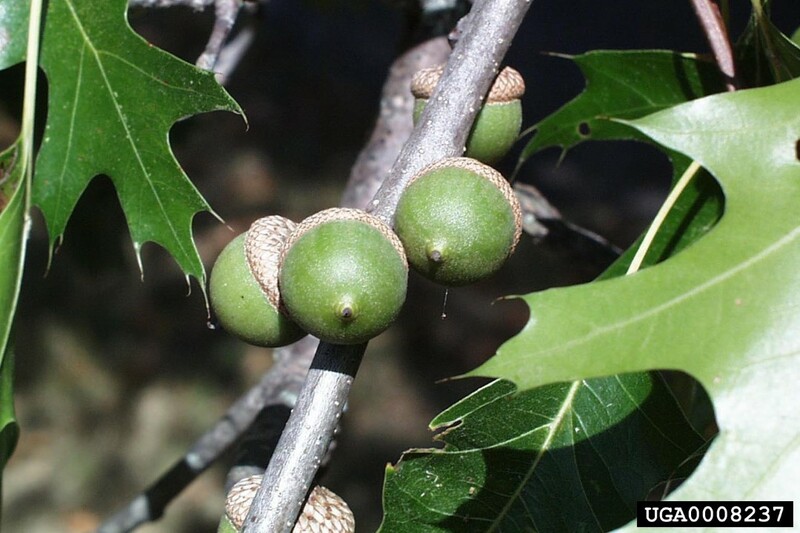 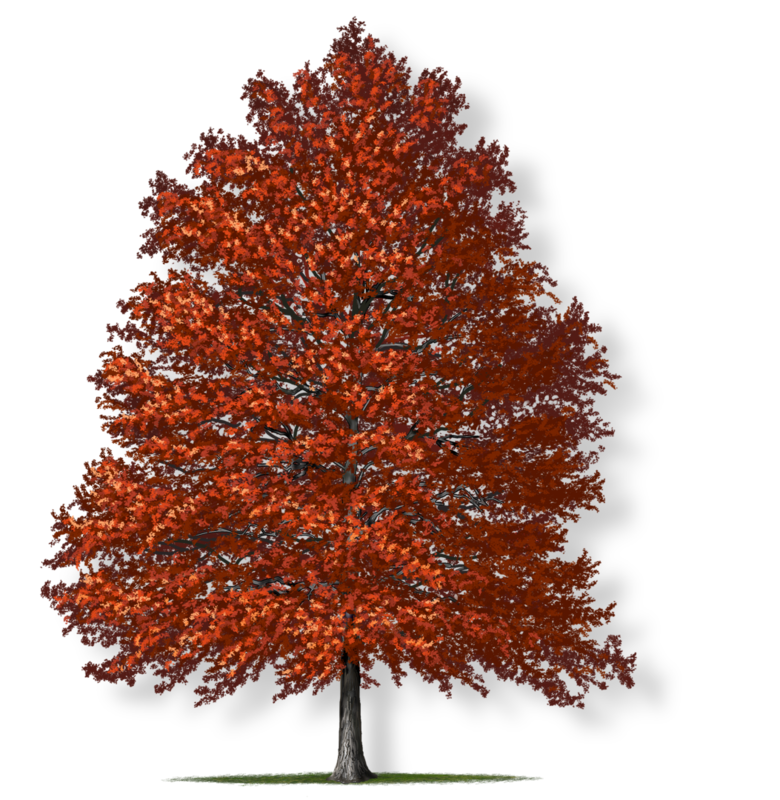 The pin oak is a very popular oak due to its narrow crown shaped like a pyramid. 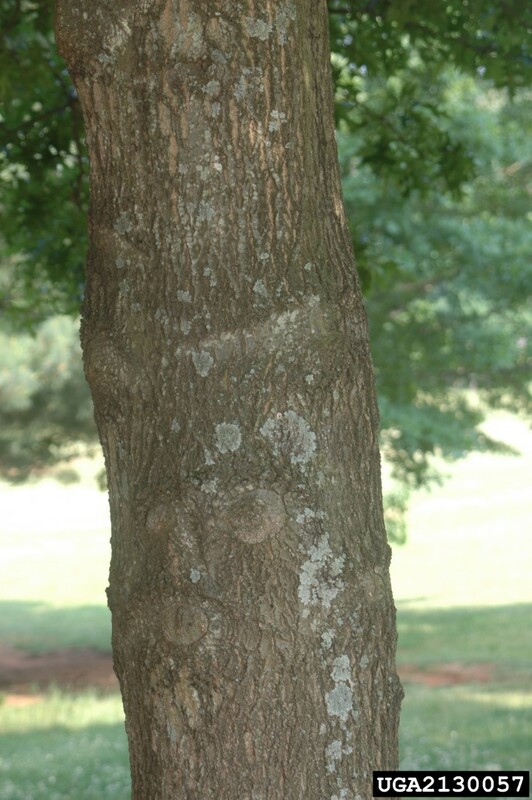 This tree has a single trunk and many small horizontal branches, rather than a spreading crown. 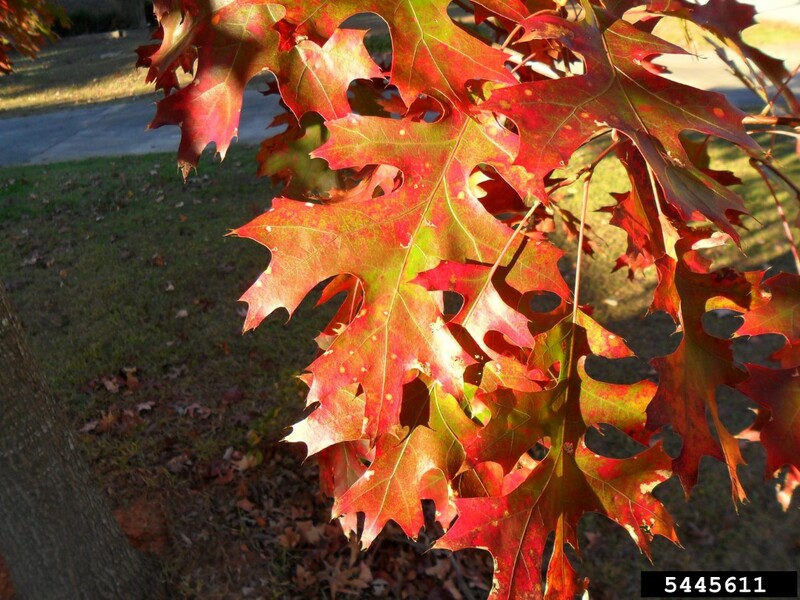 Its bright green glossy leaves turn a brilliant red to bronze color in the fall. 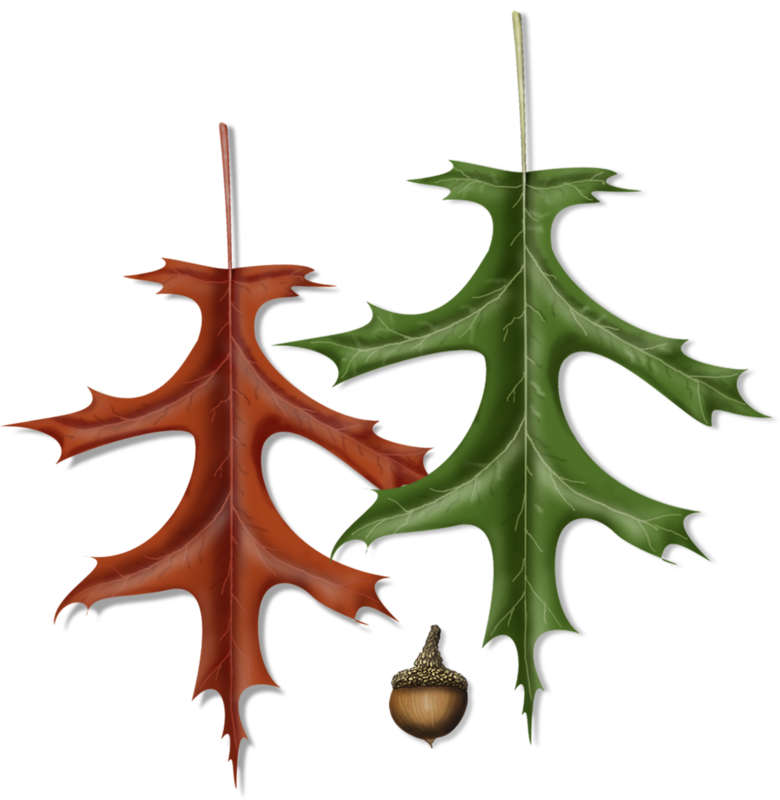 Many leaves remain on the tree through the winter to provide screening.